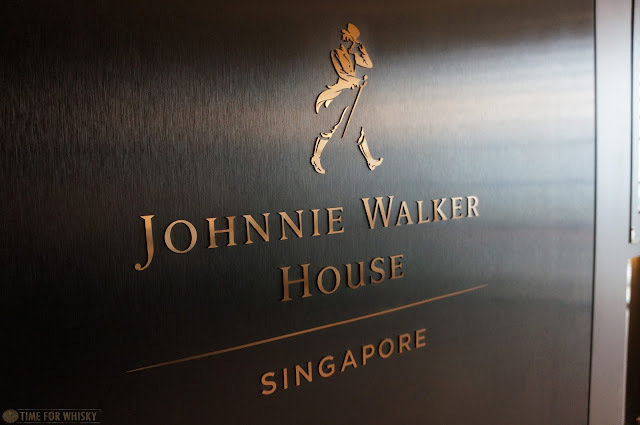 A few weeks before my recent trip to Singapore, Diageo were kind enough to invite me to "Johnnie Walker House", to experience something which, until that point, I'd only seen glimpses of via Instagram. 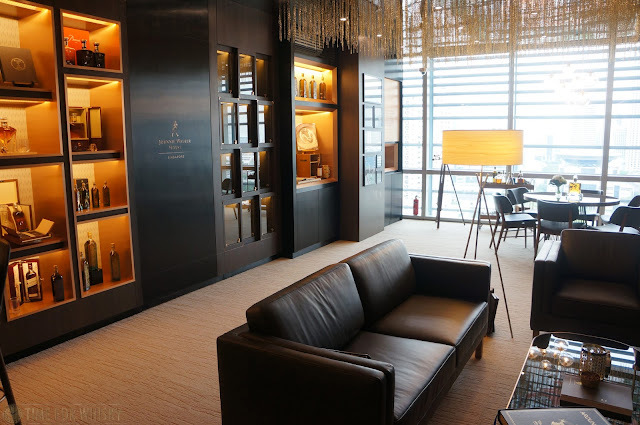 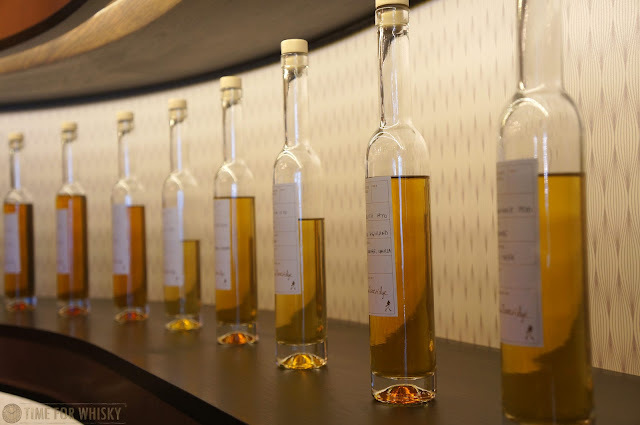 Unlike the Jonnie Walker Houses in Mumbai, Taipei and select other airports, Johnnie Walker House Singapore is a private affair - open by invitation only, and designed for Diageo's private clients. 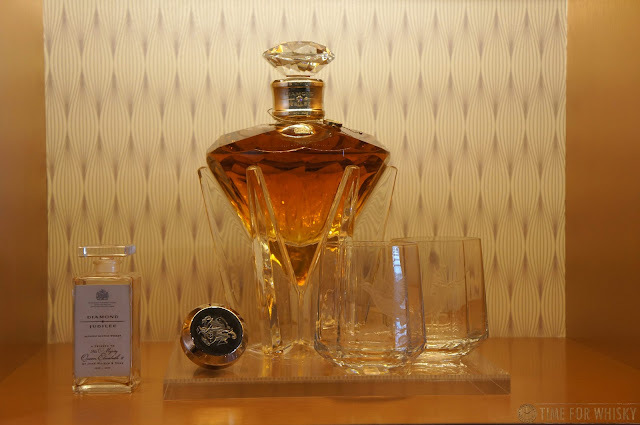 Located within Diageo's Singapore offices, the House is a tastefully decorated suite overlooking the historic trading port of Boat Quay (where the very first Johnnie Walker bottles would have arrived in Singapore in the 1800s), providing a nice link back to the earliest days of the brand. 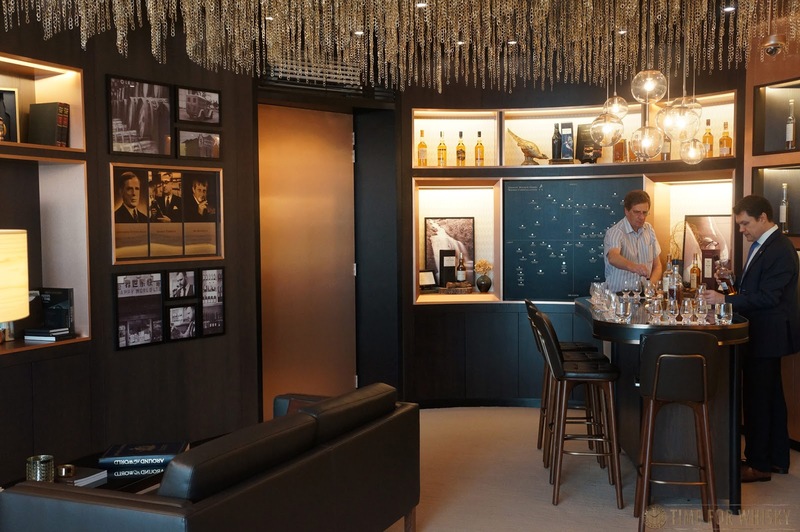 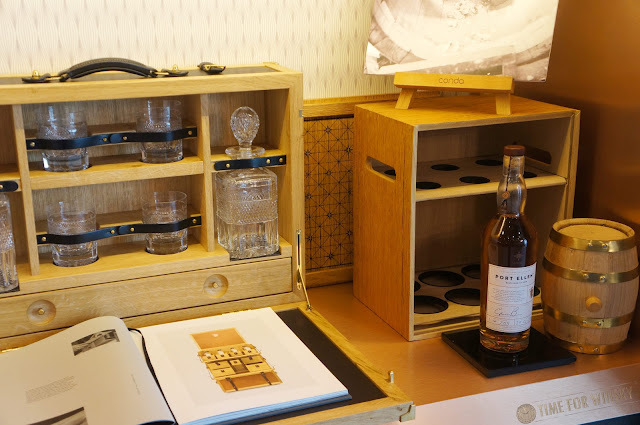 A large-format coffee table book ("bible" may be more apt) also provides insights into the brand's history in Singapore, whilst a video conferencing link allows customers to get real-time insights into the operation of some of Diageo's distilleries today. 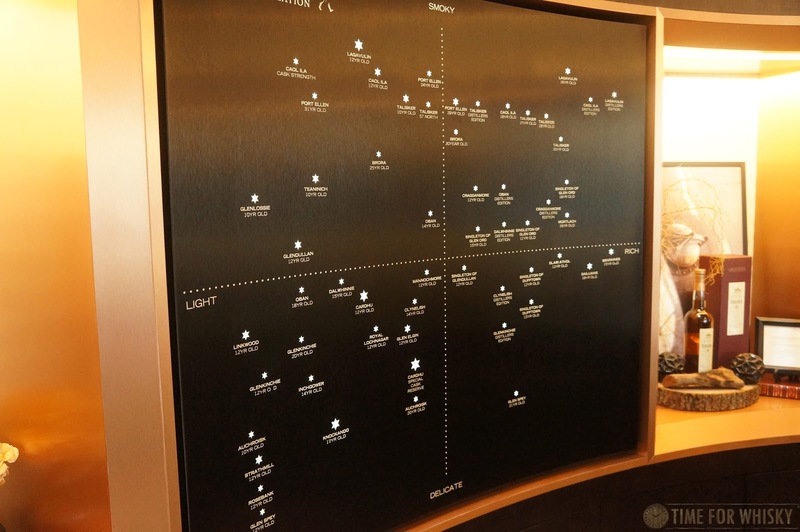 Upon entering the House, you're greeted by a large flavour map, mapping out Diageo's 39 malt distilleries (28 operating, 11 closed) in terms of profile. 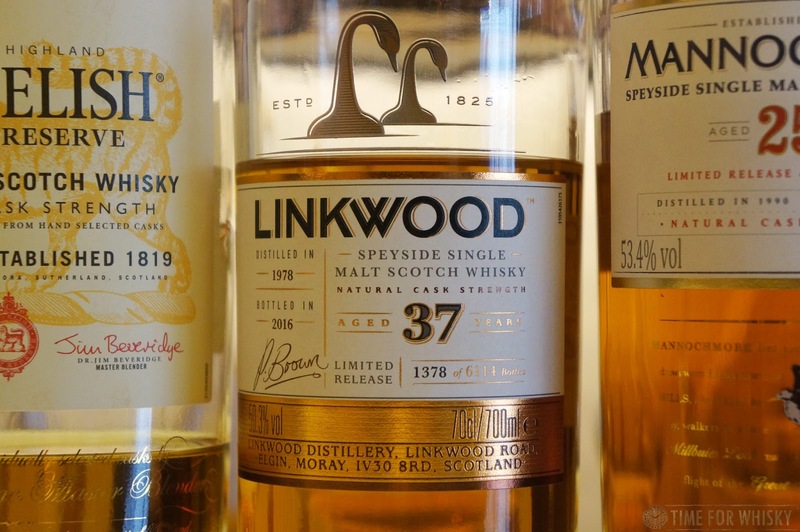 You may not agree with the all the placements, but you'll have to take it up with Dave Broom, as he mapped each distillery. 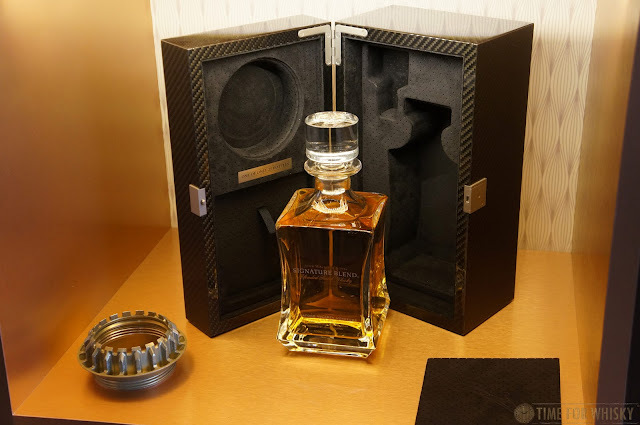 Against the far wall sits a showcase of Diageo's more exclusive products, including high-end Johnnie Walker blends (think the ~$48k USD McLaren Mercedes Edition and $200k USD Diamond Jubilee), followed by an overview of JW's "Signature Blend" program, allowing customers to determine their preferred flavour profile via a series of tastings, which Master Blender Dr Jim Beveridge then interprets into a custom JW Blend, drawing on the 8 million+ casks at his disposal. 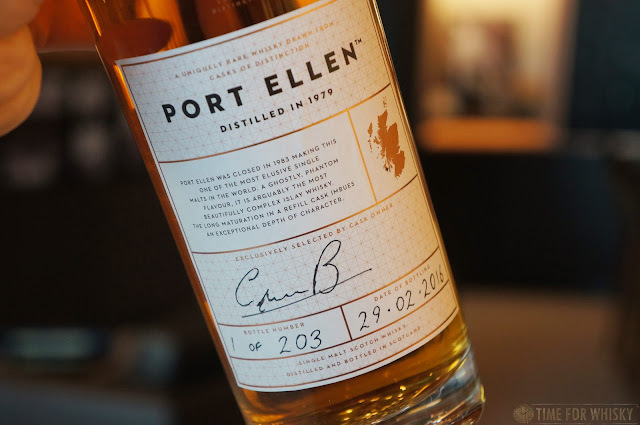 Further along sat a curious bottle of Port Ellen (below) - clearly not part of the annual "Special Releases". I learnt that this was a bottling from Diageo's "Casks of Distinction" program - an incredibly limited program through which customers can purchase an entire cask from select distilleries, and choose to either bottle it, or continue ageing it (in Diageo's bonded warehouses) for bottling at a later date. 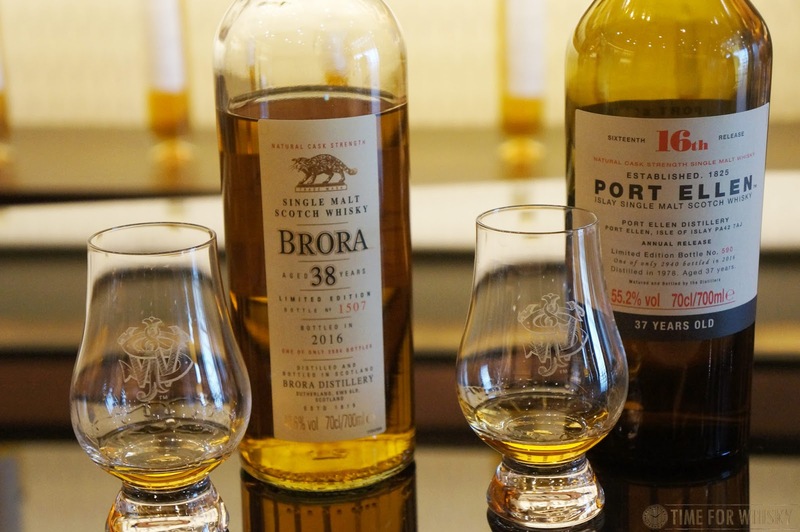 The casks and distilleries available vary over time, but do occasionally include closed distilleries like Port Ellen and Rosebank, alongside operational distilleries like Lagavulin. 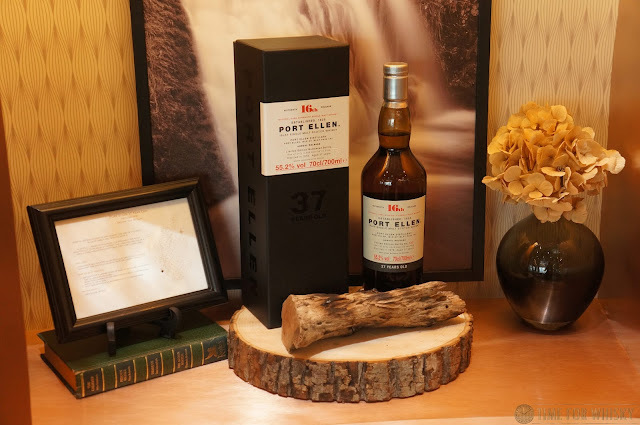 To have your own, private cask of Port Ellen and Rosebank bottled with your name would be pretty special...and the packaging certainly seems to befit the exclusivity, with bottles packaged in wooden 6 bottle crates, accompanied by a chest containing crystal glassware. Having thoroughly toured the House and learnt all about Diageo's most exclusive offerings, there was only one thing left to do....taste! I'll save the tasting notes for another post, but suffice to say, tasting 6 "Special Releases" bottlings (including 2016's 37yo Port Ellen and 38yo Brora, as well as a delightfully unique 40yo Cambus) was a pretty fantastic way to end a wonderfully detailed insight into the world of Diageo's bespoke offerings. 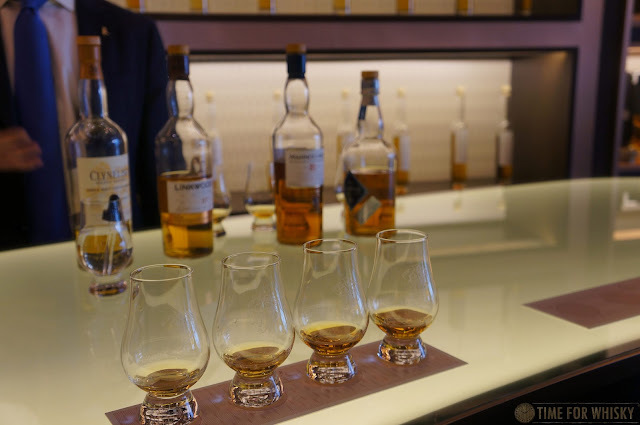 A huge thanks must go to Diageo and Ketchum for their hospitality during my visit (and of course, for the generous tasting).